. 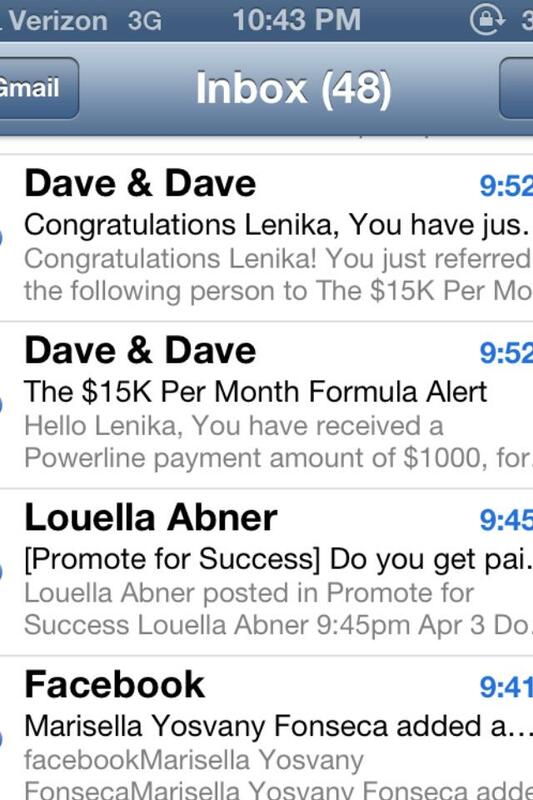 : I had my first $1000 Day with Empower Network Since Re-Launching!!! 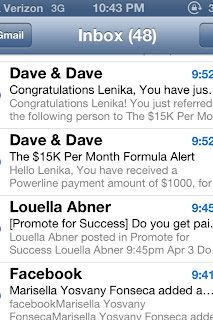 I had my first $1000 Day with Empower Network Since Re-Launching!!! I had my first $1000 Day with Empower Network Since Re-Launching my business!!! YEAH!!!!!!! Many of you have seen me post about Empower Network as I Re-Launched my business a couple of months ago! Well on this past Thursday April 3rd I was about to go to bed and I decided to check my phone and I saw an email that said Congrats you’ve just received a powerline payment of $1000 !!!! Now I’ve have many $1000 days in business BUT when it’s the FIRST, there is always just a great feeling of Joy and Excitement but most importantly, such confirmation that I made the best decision to focus my attention on building my business with Empower Network! BTW...... Nicole just had a $40,000 Month with Empower Network! Isn't that AMAZING???? I also decided to check my Back Office and on that day I actually received a payment to my account of $25 and $100 (which were both monthly 100% Commission Payments Residual Income, meaning we earn those commissions month after month. So on April 3rd, I actually earned $1124!!! The thing I so love about this business is this..
It’s Simple, It’s Doable, AND It’s Refreshing to know that people from all walks of life are making money with Empower! Don't Miss this ONLINE MOVEMENT!!! Many people around the world, including a ton of Top Leaders are partnering up with Empower Network to build a buiness Online!